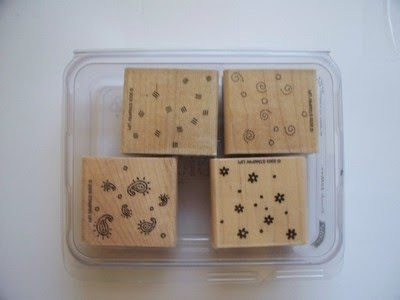 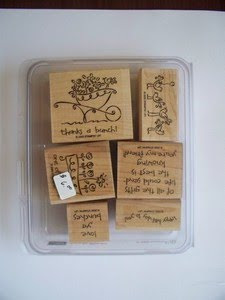 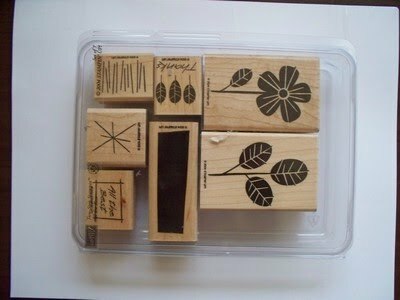 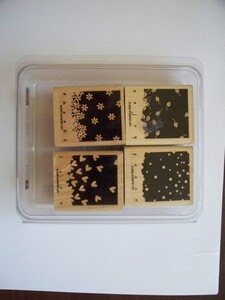 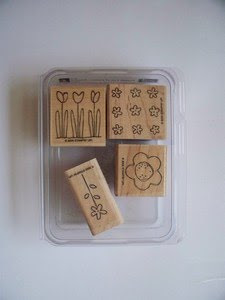 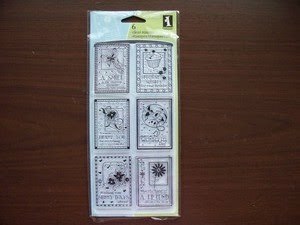 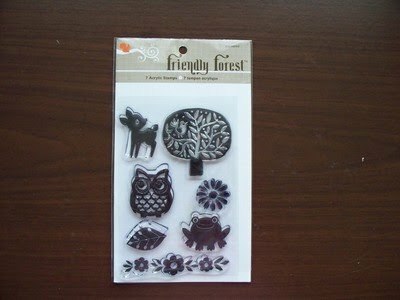 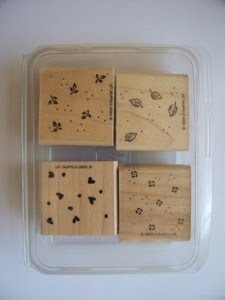 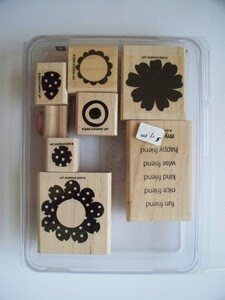 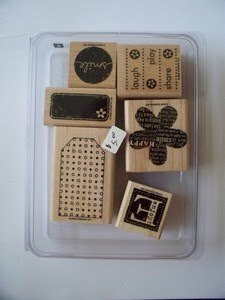 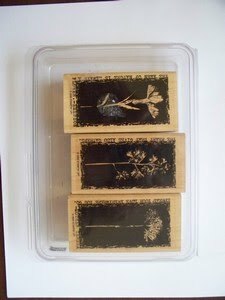 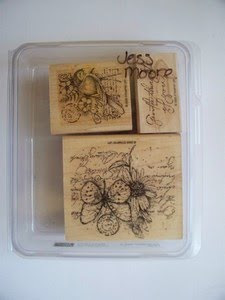 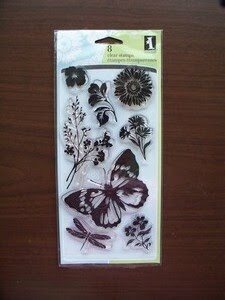 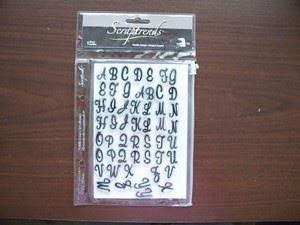 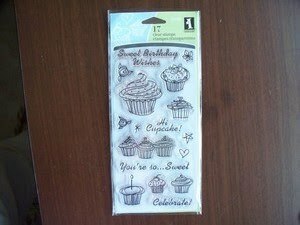 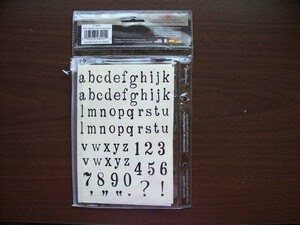 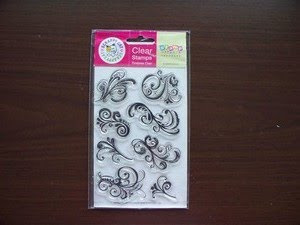 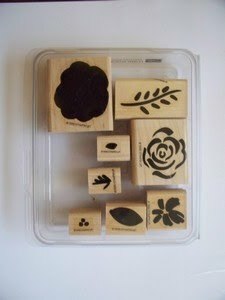 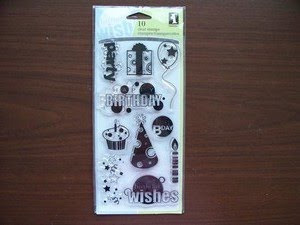 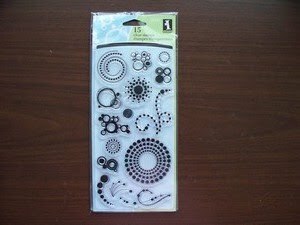 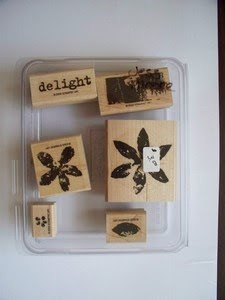 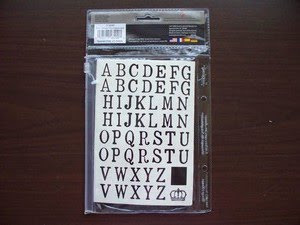 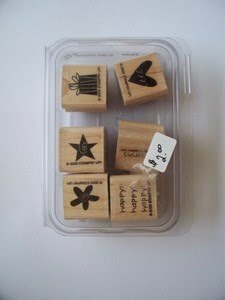 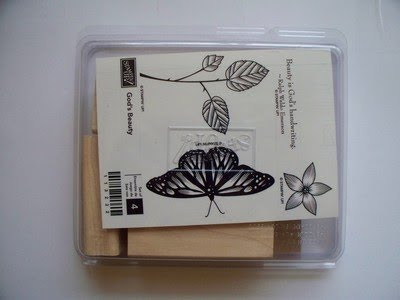 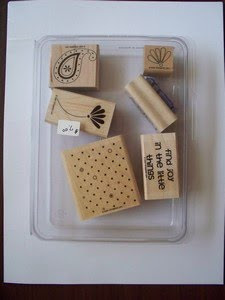 Stampin' Up Stamp Sets for Sale! 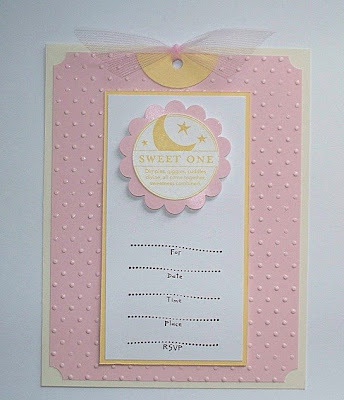 These are an example of the Baby Shower invitations that I can custom make for the expecting Mom to be in your life! 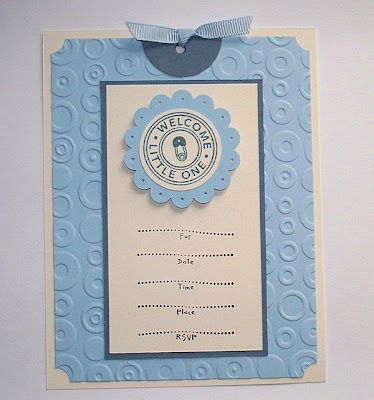 Prices vary depending on the time and supplies for each invitation. 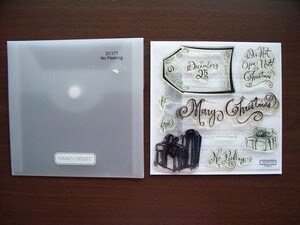 These invitations would run about $1.25 each. 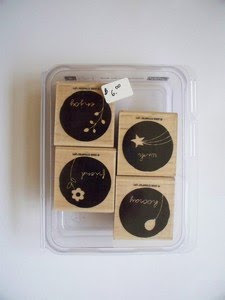 Welcome to My Online Market Place! 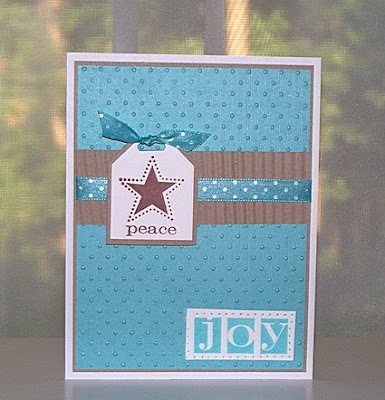 My Husband has been encouraging me to do this for a long time and today I finally created a place where I can sell and take orders for any type of paper crafting item you are looking for. 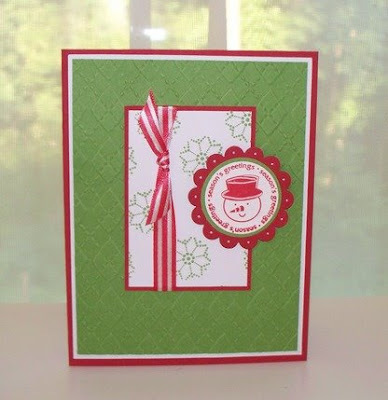 I will be posting cards for all occasions, as well as invitations for weddings, birthdays, and baby showers. 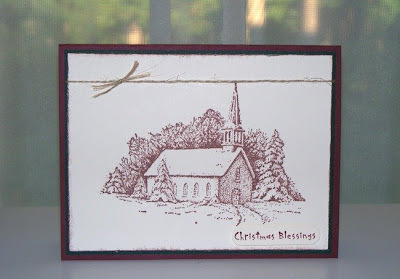 Christmas will be here before you know it so I am currently taking orders for Holiday cards. 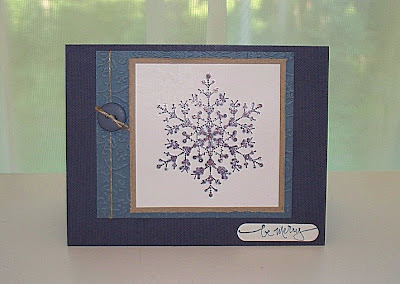 I can make any type of card you are looking for, so drop me a line and let me know the kind of cards you would like me to create. 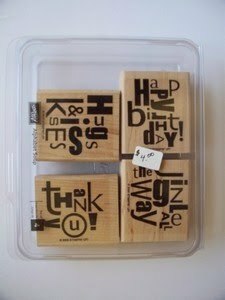 I can mix and match any of the examples that I have posted! 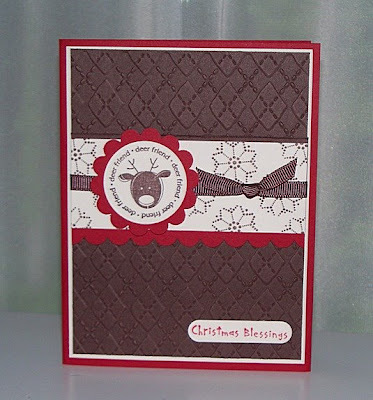 I truly love card making so I am very excited about my newest venture. 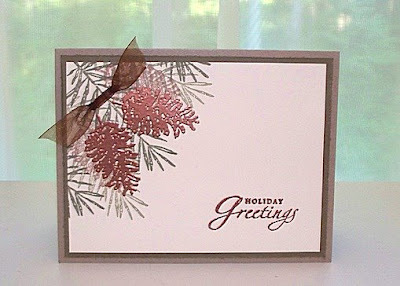 Thank you for visiting today and check back frequently because I will be adding cards everyday. Click on the link to see the cards that I have for sale!